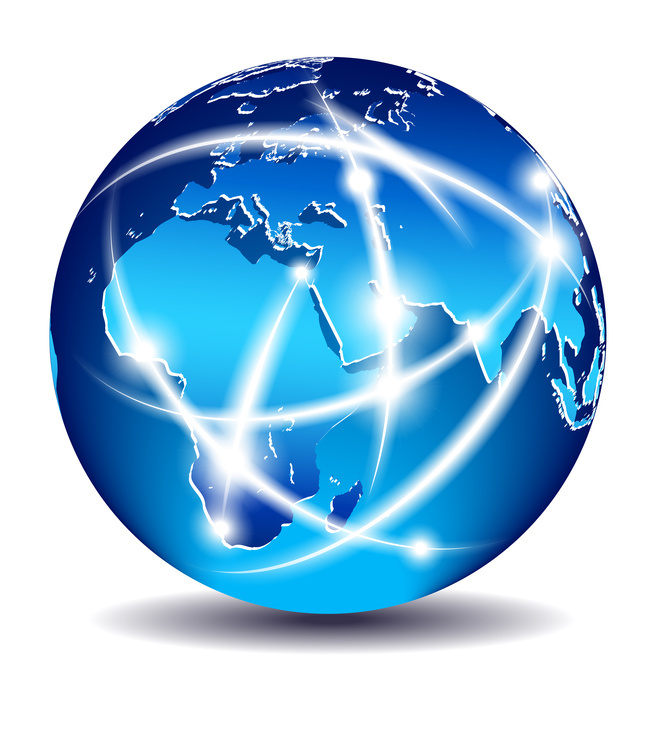 Did you know desktop computer internet usage will be overtaken by mobile internet usage by 2014? With millions of people relying on their smartphones, tables, and mobile devices to search, browse and buy products online, it is not all that surprising. This fact also puts more pressure on website owners to make sure that their site is mobile-optimized, so that users can easily scan a site, and also that their website sits at the top of search engines. Why is a search engine ranking important? 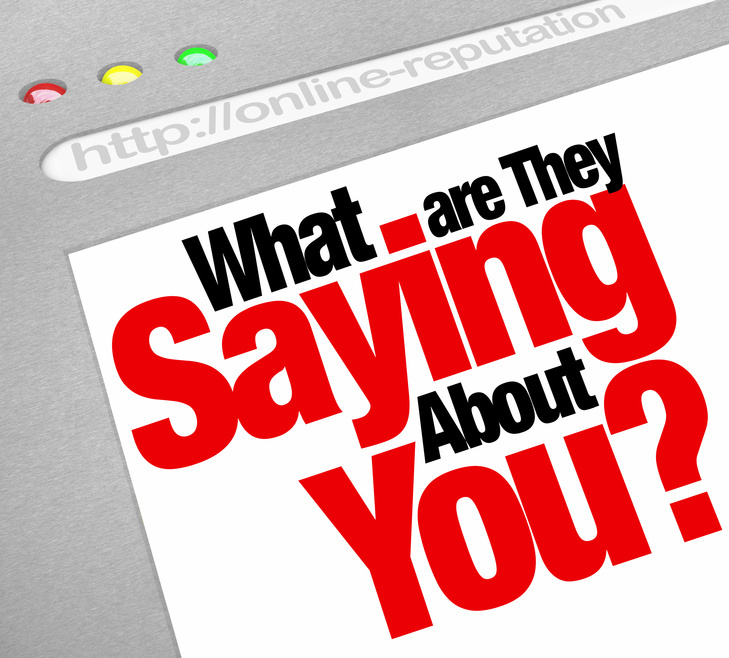 Do Your Clients Have The Information They Need? It’s hardly contested that improvement of rankings on search engines through SEO is a critical component of internet marketing. From the moment Google’s PageRank algorithm was launched from ten 4GB hard drives stored in LEGO brick cases, it has held its place as one of the most important considerations for online marketing. Named for Larry Page, co founder of Google, PageRank decides which sites appear for the 100 billion global searches conducted online monthly. What Businesses Can Do to Market Themselves Better? Businesses are constantly looking for new ways to market themselves. Many are now turning to the internet. 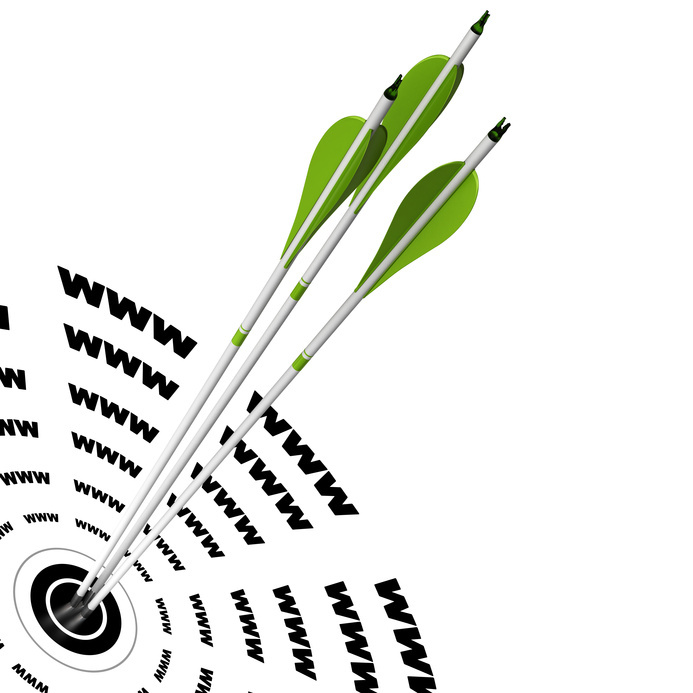 Unfortunately, many businesses do not fully understand how to take advantage of the potential that the web offers. For example, a lot of businesses believe that because they have a website, they are doing all that they can to market themselves online. 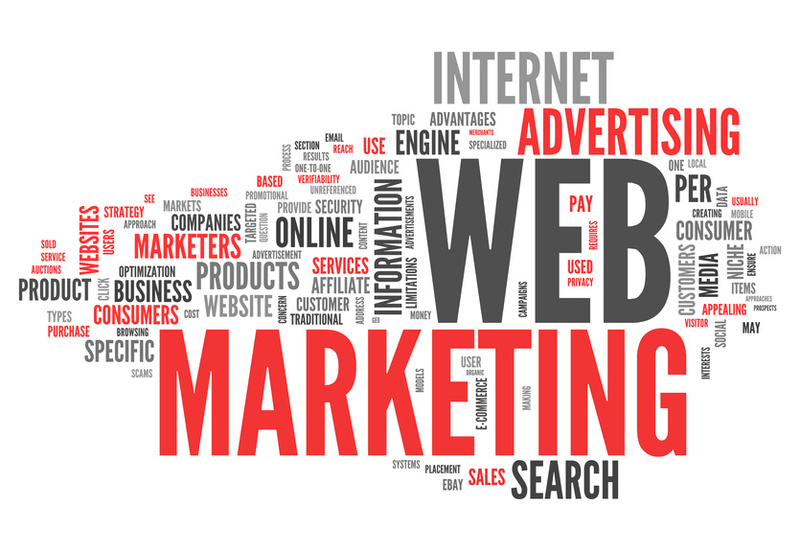 In the past, many companies thought that simply having a website was enough to take advantage of the internet. However, the internet is changing and so are customers’ habits. For example, today, almost half of customers with mobile devices are using those devices to look up reviews of products and services and to find promotions. The majority of mobile internet users are also utilizing their mobile devices to seek out local businesses and make purchases. Internet marketers have had a decidedly love/hate relationship with Google over the last couple of years. Major updates like Hummingbird and the release of new incarnations of Penguin and Panda have required some major changes to SEO tactics that have left some companies reeling. When it comes to web traffic, did you know that search engine use outpaces social media by approximately 300 percent? Even though social media sites like Facebook and Twitter are used by hundreds of millions of people all over the world, search engines like Google, Bing, and Yahoo are the true driving forces of the Web. When looking at search results, you can assume that about 75 percent of users will not scroll past the initial search results page. They numbers underscore how important google rankings can be to your internet marketing strategy. An astounding 92% of adults who use the Internet perform at least one search per day. 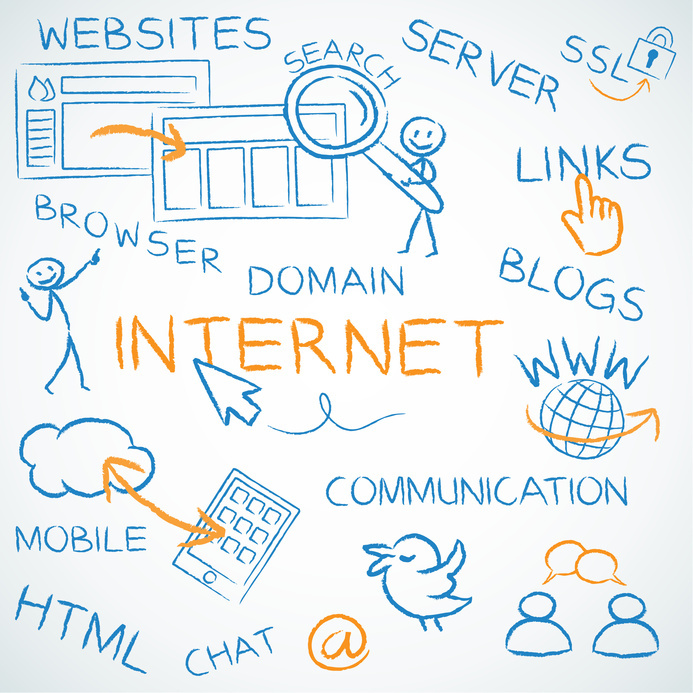 Approximately 1,890 Internet searches are performed every second. 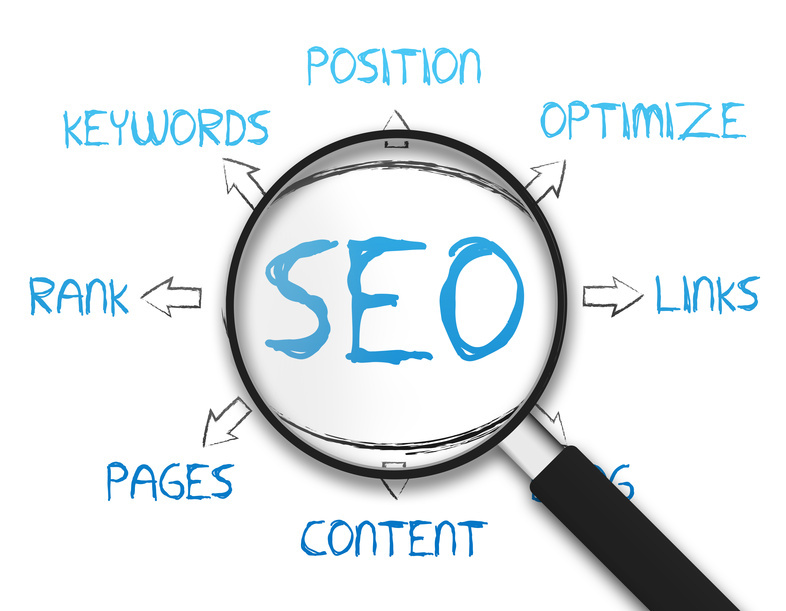 Having a good position in search engine rankings means your website will appear sooner and higher in search results. Search engine optimization (SEO) is the process of affecting the visibility of a website in the organic results of a search engine. The higher your web visibility, the sooner you appear in search results, the more web traffic you receive and the more business you get. How Many Times A Day Do You Use A Search Engine? Companies that want to increase their search engine rankings should know that three quarters of internet search engines users never scroll past the first page of search results. The search engine optimization industry has become a popular and efficient form of internet marketing for businesses and business owners need to start embracing the technology. Since the internet has boomed over the past ten years, businesses that utilize its far reaches are the ones that are going to increase their profits and client numbers. If you feel as though the internet is a passing fad, you should reconsider. It has made communication ten times easier for people who use it and making sure that your business gets a piece of the action is crucial. Making things easier for people when it comes to spending money with your business is going to make sure that people actually want to spend money there. Blogging is another big part of online marketing that would not have been thought of first, a few years ago. 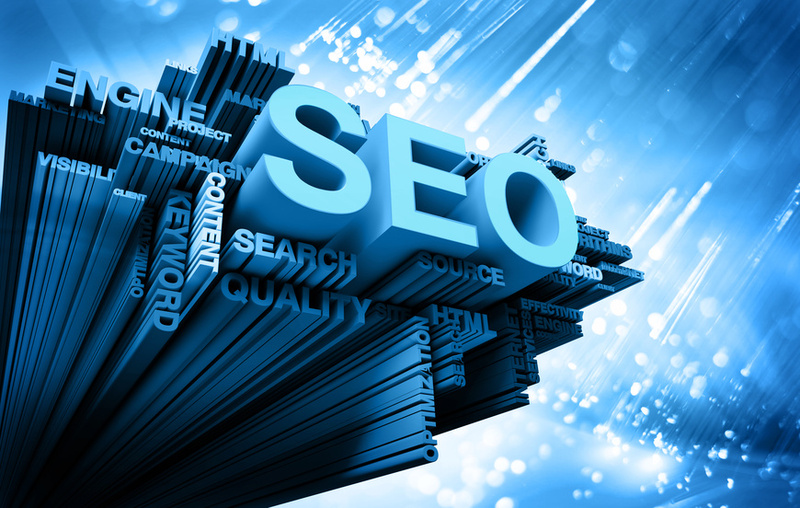 Going by search engine rankings means that companies need to make sure their search engine rankings are high. Companies can have 434 percent more indexed pages just by using blogging as a marketing method. This can result in more leads which will eventually improve profits for a business. If a company were to utilize blogger they would make their search engine rankings that much higher. Consumers start researching a project or service by using a search engine more than half of the time. This is much higher than people who go directly to company websites or people that inquire through social media platforms. Because of this, search engine rankings have never been more important. People do not always know exactly what they are looking for which is why using search engines is very common. Search engine rankings give consumers choices, which they like. You just need to make sure your business is one of the top choices. Google did not tweet until February 2009. But when it did, it said, I’m feeling lucky. And it sure has been. This is largely driven by search engine optimization and the marketing industry that has grown up around Google, making the website central to the way that people use the internet. Inbound leads, such as those that people get from searching for a service on Google, can cost 61 percent less than outbound leads and old fashioned methods. Methods like cold calling. Today, more than half of all business to business marketers think that search engine rankings have a significant influence on their generation of leads. This is largely because successful Seo marketing builds their strategies around PageRank, the algorithm named after Google co founder Larry Page. Google might mow its lawns using goats, but everything else about the company is extremely modern and it is for this reason that what the company does determines that rules of the game when it comes to SEO news, SEO reporting and SEO tools. There are billions of people who use the internet, and this number is only going to continue to grow as people continue to obtain devices like mobile phones and tablets. Google now has its glasses as well, which will probably extend internet use even more. In other words, we are moving toward a virtual world, and Google has a significant share of that virtual world. It is for this reason that search engine optimization will probably continue to grow in importance. Already, search engines are what people who use the internet use the most. And this might increase as people use these search engines to look for local products. 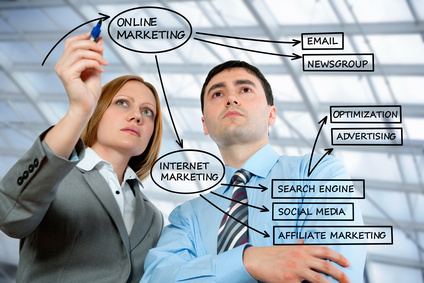 Search engine optimization represents the future or marketing and it is a future which is already here. There are a lot of ways that people can build their presence online, but, for the moment, no method is better for doing so than getting a better PageRank. Hi, we built this site to help you find the perfect SEO reseller program to fit YOUR needs. 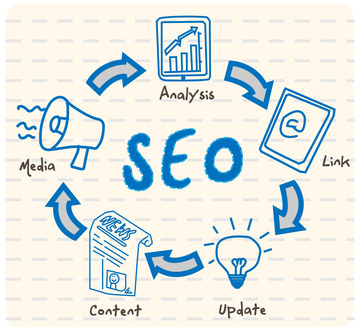 Every web site and every business has different SEO needs. We help you weed through the many options available out there. We recommend HubShout's SEO Reseller Program because of their White Label SEO software. Check them out. Thanks for stopping by and please, visit us again. Good point about combining the various strategies to capture the incoming leads for later. I need to create a new capture page. If you are struggling with getting exposure but do not have the means to focus on advertising, an SEO reseller is a really good option. They take over SEO while you can focus on your business.